Track testing, servicing, who has what, where and when the item is due back. 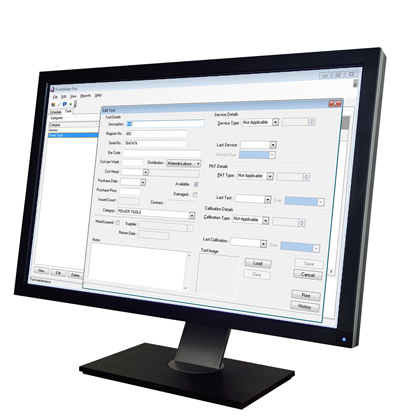 ToolsMaster is a simple to use software for managing tools and plant items issued to operatives and sites. Track all tools, plant and vehicles. Who has what, where and when is the item due back. For more information about ToolsMaster, you can request a demo or view features.